Custom Foam Inserts to protect your products. Custom foam inserts can be incorporated into your boxes to ensure safe product shipping. 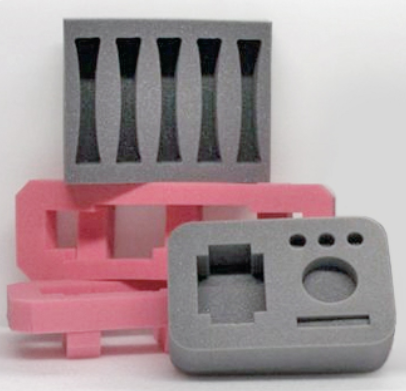 By customizing the foam inserts and end caps, you can ensure protection where it is needed depending on the size and shape of your product. These foam inserts are endlessly customizable -- from what you want included in your package, to the size and thickness of the foam itself, or the foam material you choose.